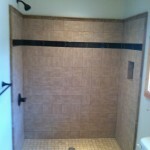 Let us remove your basic fiberglass tub/shower combo and install a beautiful new tile or stone shower. 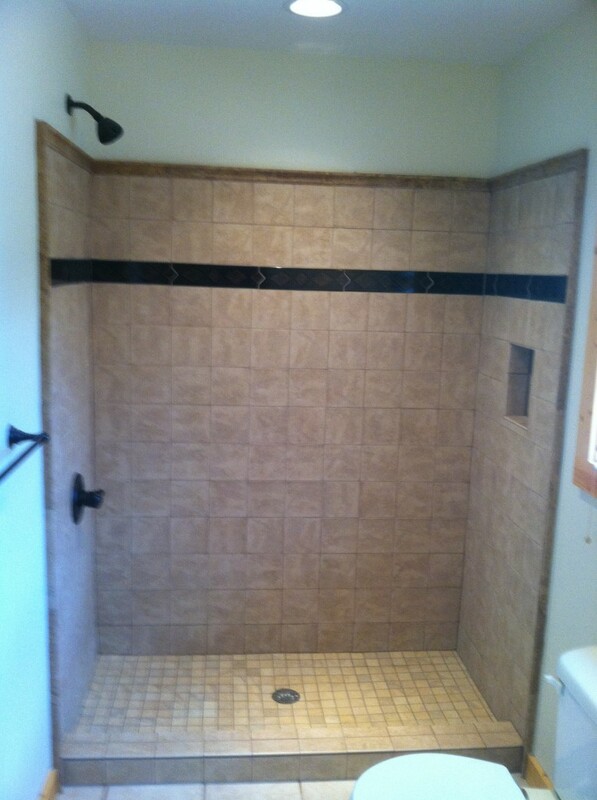 We are able to have the remodel done in less than a week so that you are not without a shower for long. This process really opens up the bathroom and gives you much more room in the shower area, and adds a whole new upscale look to your bathroom. 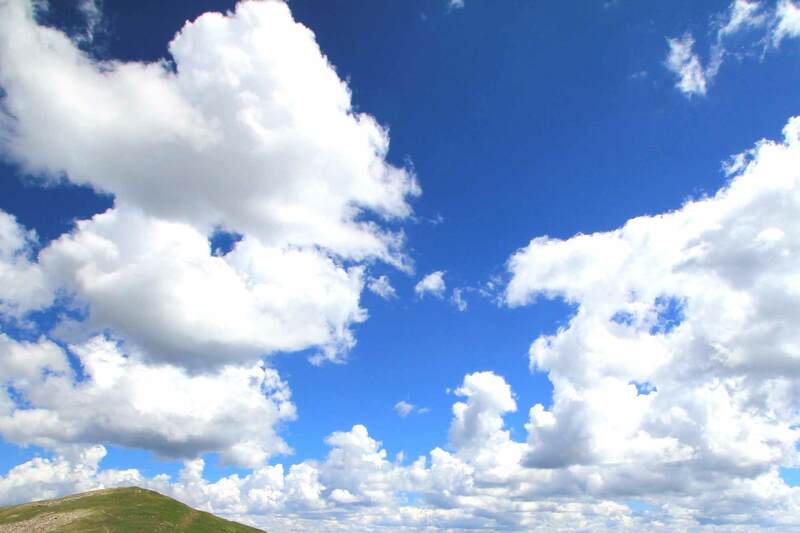 Contact us for a free quote (as always any written quote is free and with no obligation). The bathroom pictured had a simple white fiberglass tub installed when the home was built.